Brain-derived neurotropic factor (BDNF) is a protein which plays an important role in learning and memory–not to mention behavior itself. Â What’s more is that various research studies have shown a link between levels of BDNF and medical conditions including depression, dementia, Parkinson’s disease, Obsessive-Compulsive disorder, and Alzheimer’s disease. In the case of major depressive disorder, BDNF has gained notoriety as a novel biomarker. Â For example, studies show that people who suffer from depression have lower levels of BDNF–levels which restore with treatment (Schneider B et al, 2013). Â It’s even been proposed that BDNF is the final common pathway for different treatment methods for depression. BDNF is able to cross the blood-brain barrier and it’s actually found in a variety of tissue include the cardiovascular and immune systems. Â It’s already known that levels of BDNF decrease as you age. Â However, research suggests that moderate-intensity physical exercise can actually increase levels of BDNF in the elderly (Coelho et al, 2012). Â Bottom line: Â it’s just one more reason why regular exercise is the closest thing we currently have to the fountain of youth. Green Coffee Bean Extract and Your Brain? A recent study published in the British Journal of Nutrition (Reyes-Izquierdo T et al, 2013) studied the effects of a single dose of four different polyphenol rich fruit extracts on brain levels of BDNF. Â For this study, all of the extracts were provided by FutureCeuticals Inc.
Of the four fruit extracts, the greatest increase in BDNF was observed in response to whole coffee fruit extract powder with an average increase of 137% compared to placebo (p=0.001). Â Neither N625 nor N677 consumption was observed to cause a statistically significant increase in BDNF. In short, this study based on fairly small sample sizes of 25 subjects per treatment group did not find that green coffee bean extract powder resulted in a statistically significant increase in BDNF. Â However, they did find that whole coffee fruit extract powder itself resulted in statistically significant increases in BDNF. Â While studies in rat models have shown that caffeine itself stimulates increases of BDNF, in the present study they found that whole coffee fruit extract powder stimulated increases in BDNF independent of caffeine concentration. 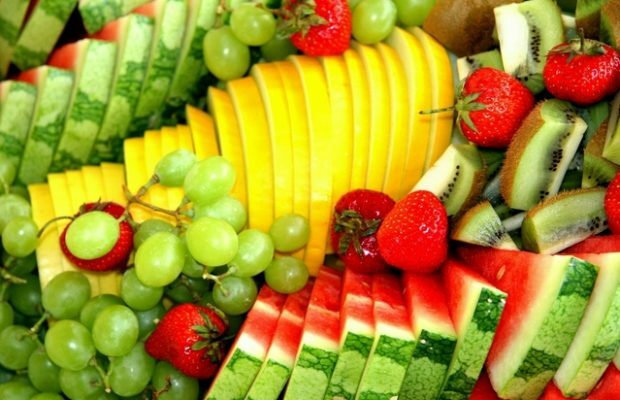 Overall, there’s not much to get excited about here–especially since the entire study was funded by Futureceuticals–and the whole coffee fruit extract studied is one of their patented extracts. However, there’s already fairly compelling research that exercise itself stimulates increases in BDNF levels and helps preserve cognition as you age. Â So if you’re looking for one more shred of motivation to get off that couch and start a fitness program, that could be it. 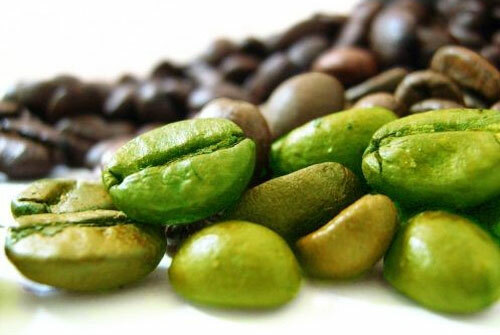 For more reading about green coffee bean extract and weight loss, follow the link. Novel biomarkers in major depression. Â Curr Opin Psychiatry.Â 2013 Jan;26(1):47-53. doi: 10.1097/YCO.0b013e32835a5947. Coelho FG,Â Gobbi S,Â Andreatto CA,Â Corazza DI,Â Pedroso RV,Â Santos-GaldurÃ³z RF. Â Physical exercise modulates peripheral levels ofÂ brain-derived neurotrophic factorÂ (BDNF): a systematicÂ reviewÂ of experimental studies in the elderly. Â Arch Gerontol Geriatr.Â 2013 Jan-Feb;56(1):10-5. doi: 10.1016/j.archger.2012.06.003. Epub 2012 Jun 29. 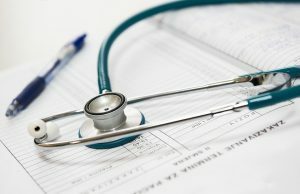 How Will Obamacare Affect Alzheimer’s Patients?